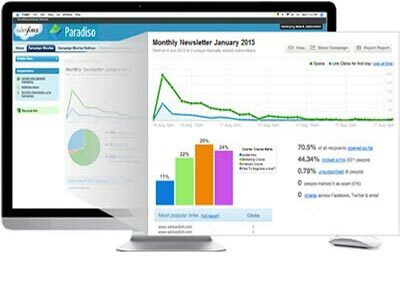 Already have a Salesforce platform? Fantastic! 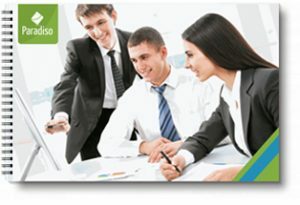 All you have to do is get our LMS on board and you’ll be sorted with your training initiatives. Salesforce LMS gives you the opportunity to take your customer, partner, employee or sales training to the next level. 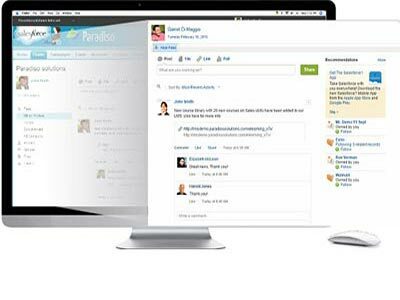 The amalgam provides for an innovative, complete two-way integration between Salesforce and LMS that gives an uninterrupted user experience. 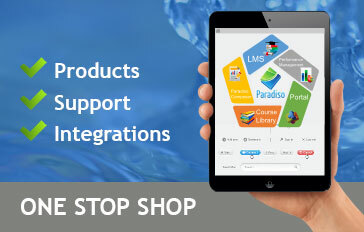 Go ahead, try our LMS as most feature rich and easy-to-use-platform. Salesforce LMS integration allows you to run custom reports in Salesforce based on the data coming from your LMS platform. This integration helps produce reports that provide an insight into the effectiveness of the training initiatives. 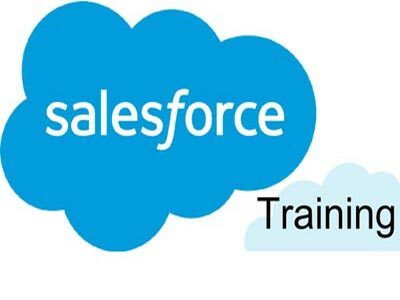 Access employee training within Salesforce, no need to switch between platforms. 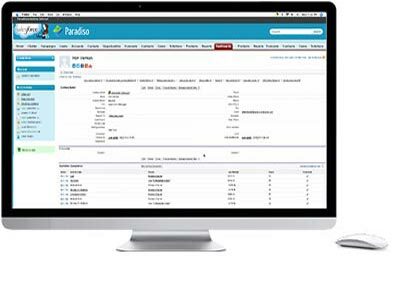 This saves on the time and money to manage and distribute training, as well as other aspects of your daily business. 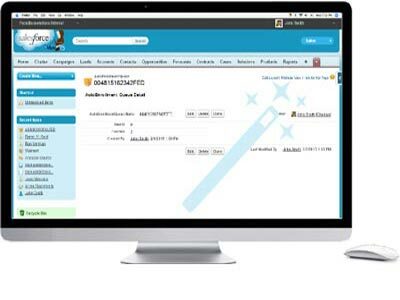 Automatically push and sync Salesforce user and organization data (Name, address, birth date, social security number etc.) into your LMS and view all learning records from within Salesforce. So to say, the Salesforce LMS gives you complete peace of mind. 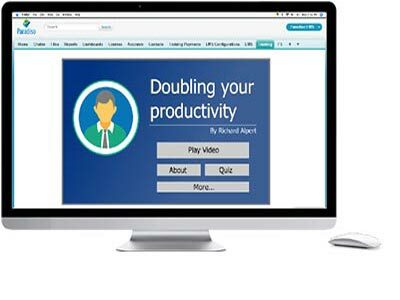 All your LMS features and records are accessible from a tab on the Salesforce.com dashboard,allowing your users to Launch, assign courses, view course material and use social tools without ever having to leave Salesforce. It’s the Salesforce LMS integration that makes it possible. Automatically enroll your users in your LMS from Salesforce based on contact or user profile fields. Admins can see overall registrations and completions in a given training,along with performance, ratings and reviews. 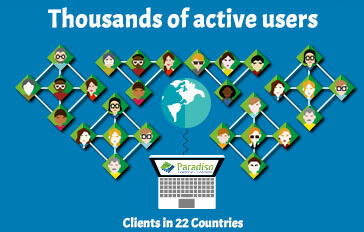 This makes it easy to expand training through customers and partners. 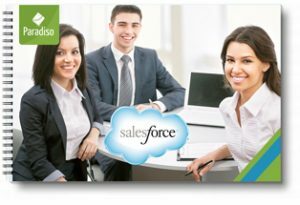 These integrations within the Salesforce LMS helps in enabling the members create and update individual records and processes from within Salesforce. 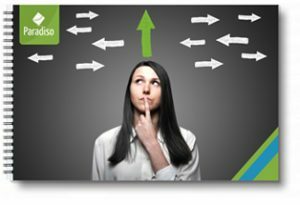 Based on custom triggers such as deal size or previous training history, you can recommend training to your salesforce CRM or Salesforce community users. 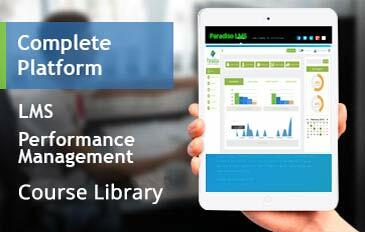 All this and much more with Salesforce LMS by your side. Share knowledge and increase employee engagement. 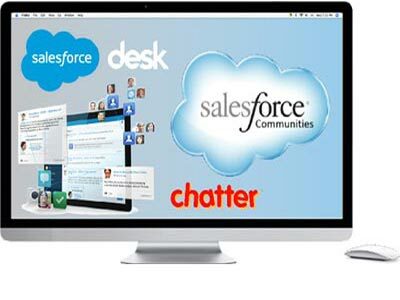 Salesforce LMS integration with Chatter gives you access to course compilation info, certifications, badges, new course information, news and reminders from inside Salesforce Chatter. 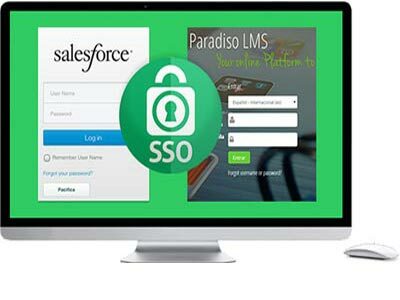 Paradiso Course Library embedded in Paradiso LMS lets you access 5000+ eLearning courses from inside your Salesforce. 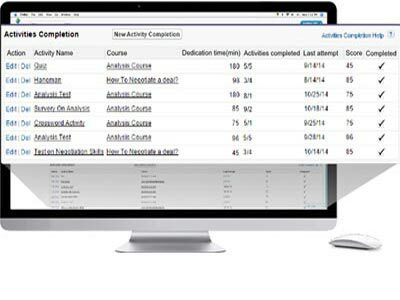 All the available training courses are available through the Salesforce LMS integration are SCORM & AICC compliant and fully optimized for the mobile learner. 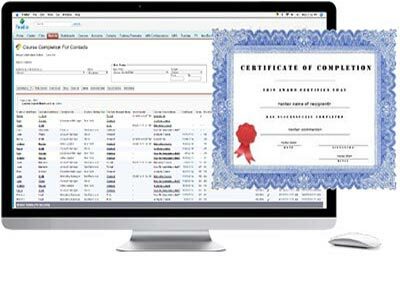 Salesforce automatically captures all the data like enrollment statuses, certifications and completions from the LMS. With the Salesforce LMS integration, Now you can get get answers to your data instantly and can share it with your team, from the easy of any device,anywhere, faster than ever before. Salesforce LMS lets you deliver learning in Salesforce in the most engaging way ever and with the broadest spectrum of feature set.